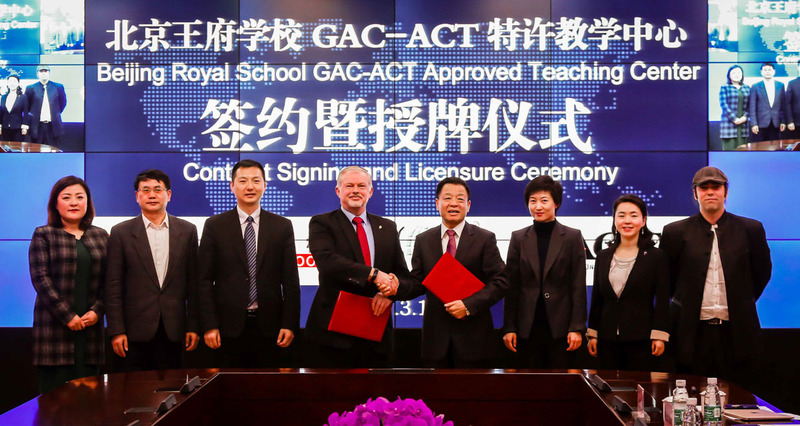 On March 10, 2017, BRS school leaders welcomed officials from ACT, the U.S. education and testing organization, to campus to celebrate the introduction of ACT’s Global Assessment Certificate Program at BRS. 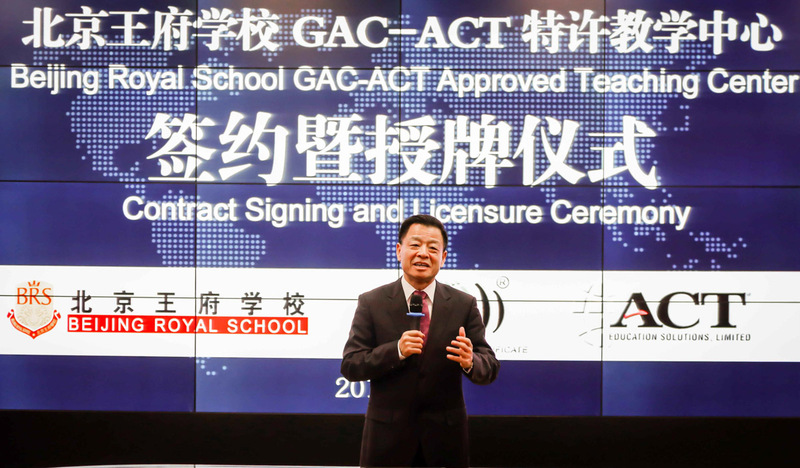 GAC is an internationally recognized university preparation program that not only provides a rigorous world-class curriculum, but also guarantees program graduates entry into one of many GAC Pathway Universities located around the world. 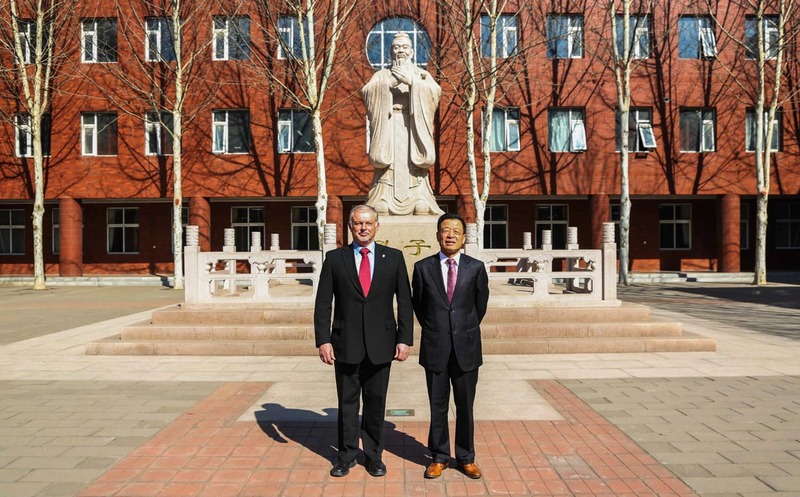 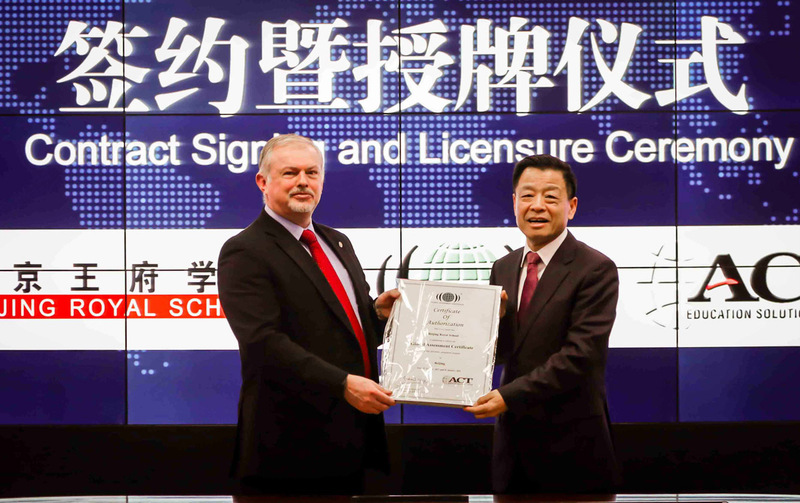 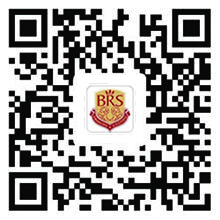 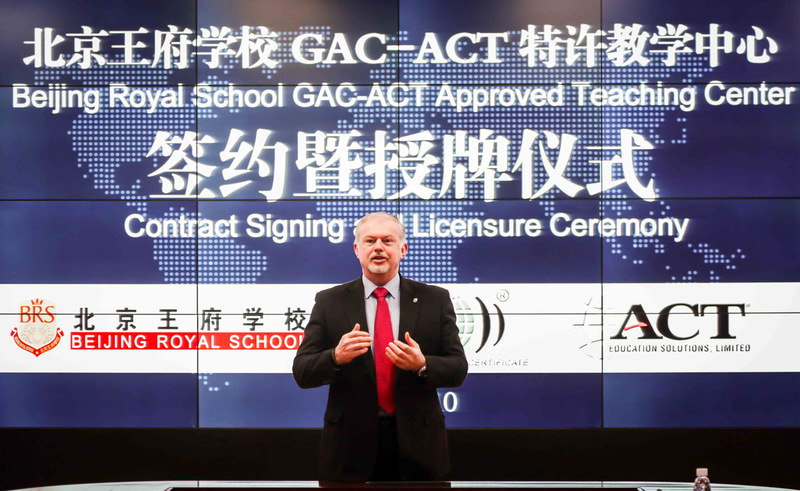 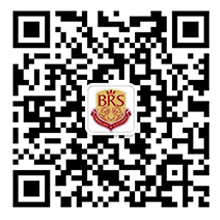 At a formal signing ceremony, attended by Andrew Todd, General Manager, ACT Education Solutions and He Rong, Sales and Marketing Director-Asia, ACT Education Solutions, Beijing Royal School became a fully licensed GAC-ACT Teaching Center.